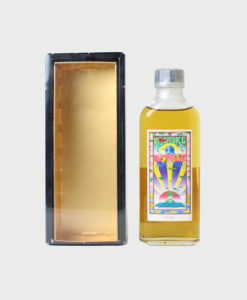 Its first product was the Shirofuda, or “white label,” named so after the colour of the label. The Shirofuda appeared on the market in 1929. The reception was slightly disappointing; Japanese drinkers were unused to the strong taste of whisky and turned their backs on it. It wasn’t until 1937 that a whisky the Japanese would truly appreciate arrived. 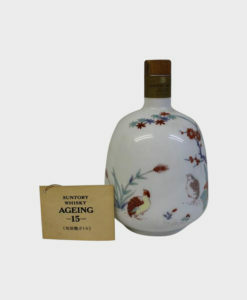 This was called Suntory Kabunin (“square bottle”), which is still widely sold to this day. Despite the success of Kabunin, the whisky industry was still operating at a loss, but this would change with the arrival of war. The Japanese army and navy were mad for whisky and demanded that Torii supply them with the spirit. He did and saw his fortunes turn. After the war, the U.S. army proved no less a fan of whisky and Torii continued to sell well. 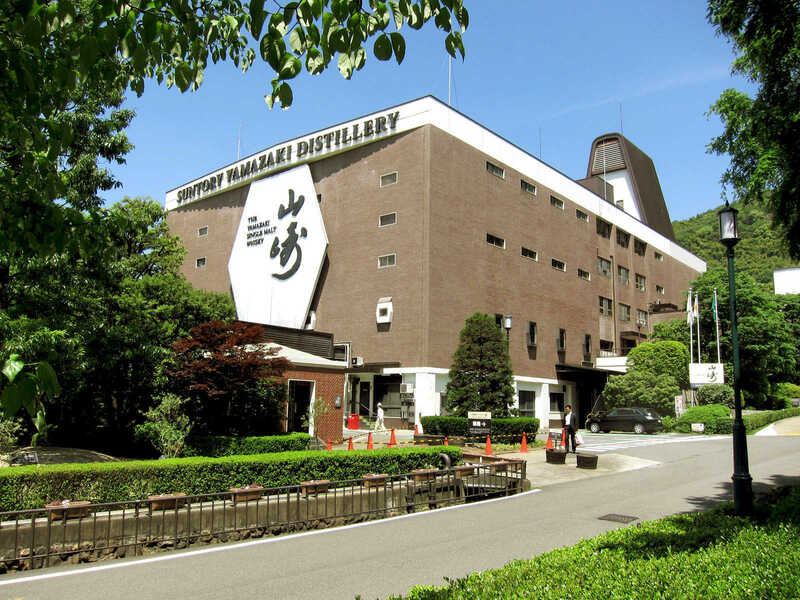 Business was booming, and the Yamazaki distillery was the sole supplier of whisky from Suntory until the Hakushu distillery was opened in 1973. Today, Yamazaki has the largest market share of single malt whisky in Japan. The 18 year old Yamazaki single malt is thought by many to be the best whisky in the world and has for example won six consecutive double gold medals at the San Francisco Spirits Competition from 2008 to 2013. 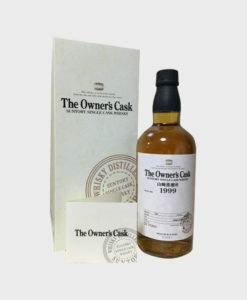 It also won a gold medal at the International Spirits Challenge in London in 2003. And in 2010 Suntory itself was named best whisky maker in the world. The distillery is open for visitors and offers guided tours in Japanese and English. 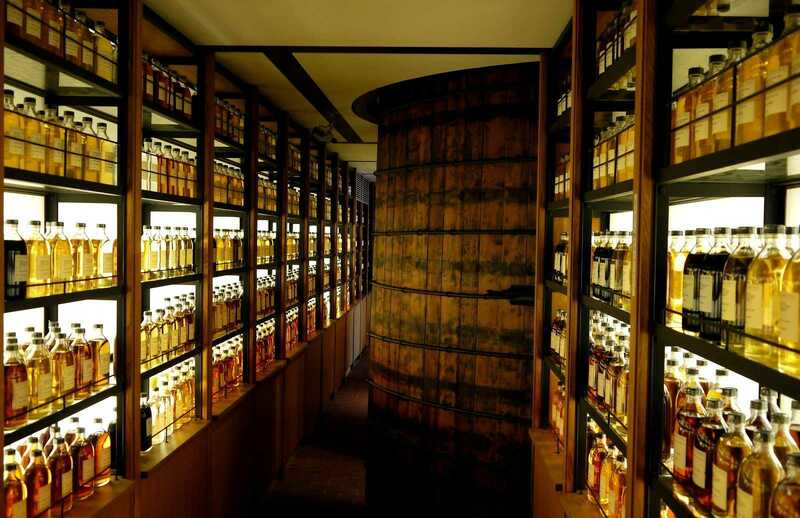 Around 7000 bottles of unblended whisky are on display in its whisky library. 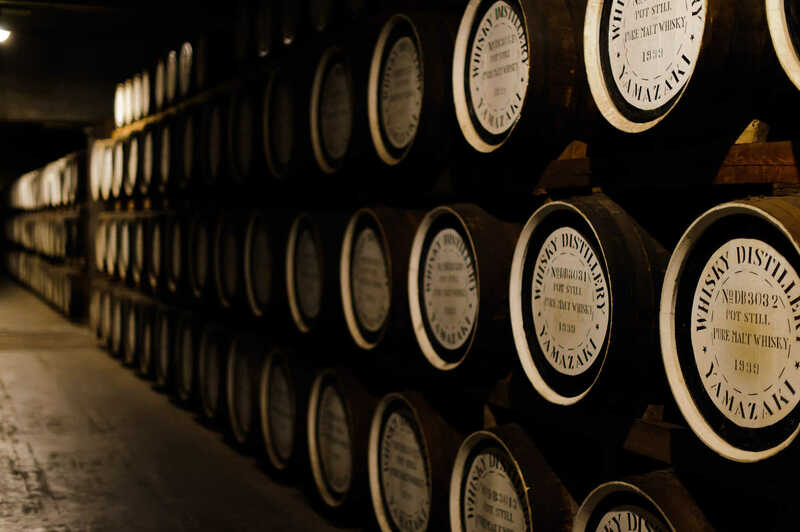 The museum also includes a section covering the history of Japanese whisky and a barrel factory shop with whiskies that can only be bought at the distillery. SEE MORE YAMAZAKI PRODUCTS IN OUR SHOP!